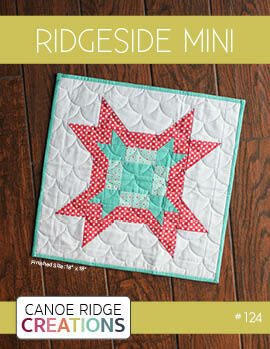 Canoe Ridge Creations: half square triangles + hexagons. half square triangles + hexagons. are you good at keeping your fabric left overs when you finish a project? i am no; usually i throw away my scraps. i know, i know. gasp! right? well i am happy to report i am getting much better at saving my leftovers. 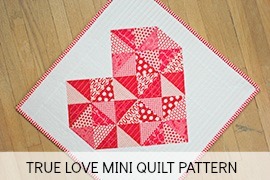 remember that mini HST quilt i made using my Outfoxed leftovers? see, i told you! 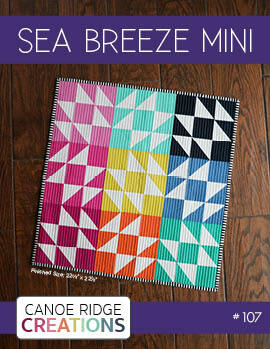 after i finished my blocks for my x and+ quilt i shared yesterday, i had tons of leftover triangles! for each of those blocks i had enough leftover fabric to make 8 HSTs. so lets see....13 (new) blocks x 8 HSTs = ALOT of HSTs. 104, to be exact. making my grandmother proud, i sewed and pressed each of those little guys. that's when i reached the fork in the road, i had two options. option A: trim each of those bad boys to 2 1/2" square (yea, right!) or option B: figure out some something else. i obviously chose the second option. enter, english paper piecing. on a complete whim, i starting making some hand pieced hexagons with my left over HSTs. meticulously lining up my corners so that the diagonal is in the right spot, i am LOVING how these are turning out! although i'm not exactly sure what the end result may be, i do believe it's going to be pretty rad! i like to trace and cut out my hexagons using freezer paper. that way i can press it to the wrong side of my fabric and then i don't have to worry about it slipping when i start hand-sewing. need a template? 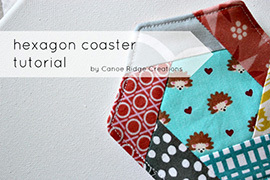 right now i'm using this 1" hexagon downloadable template from Texas Freckles. but remember, i do still trace them out onto the freezer paper. thread heaven -- this stuff truly is magic. i like to run my thread through this before i sew my hexi's together. 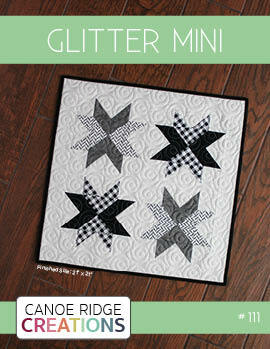 just trust me on this one, it's a great notion for every hand-sewn project! 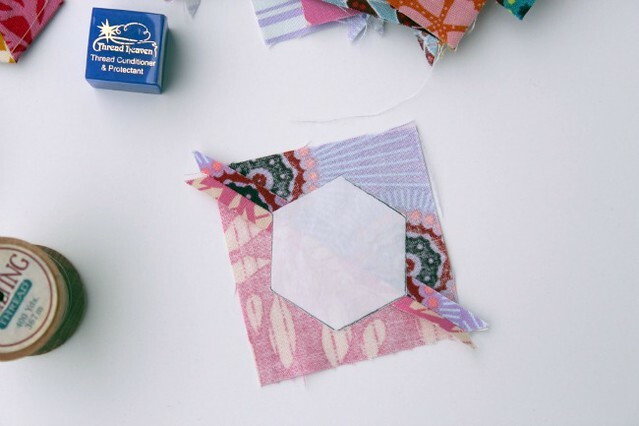 while we are on the topic of thread, i prefer to use quilting thread when piecing my hexagons together because i've found it to be more durable. 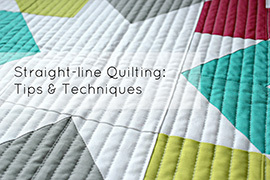 my favorite is YLI quilting thread. it's the same thread i like to hand stitch my bindings on with too! i like to use a whipstitch when sewing my hexagons together. just make sure your stitches are tight so you don't see them on the front side! This is going to be a pretty amazing way of using up scraps, I think. It looks fantastic so far. Megan, these are so fun! I can't wait to see what you make with them! Perfect idea for those, I'm building up a little collection of random triangles I couldn't work out what to do with! Awesome, you're so clever! Thanks for the tips too. Brilliant, I have tiny hsts that I fell out of love with a while back and they're about to get resurrected. Oh my gosh, Megan! These are stunning! 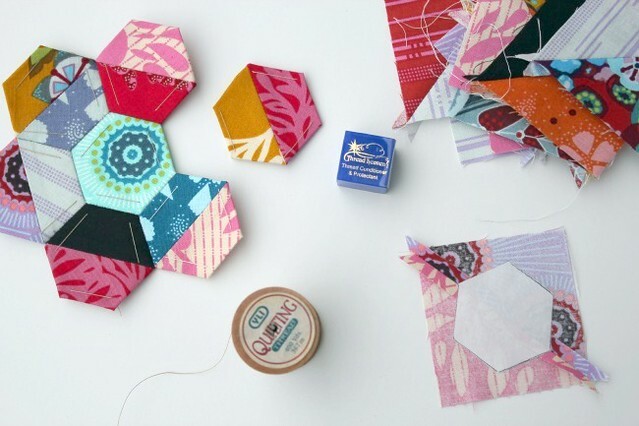 What a fantastic idea for using up leftover HSTs. Fantastic, absolutely brilliant! 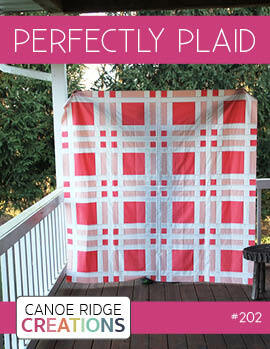 Now I know what to do this summer up at the cottage without a (good) sewing machine! That is gonna be the absolutely COOLest quilt ever! Absolutely fantastic! I have to post a link on our BMQG Facebook page! So great! I've just started some hexies and I'm loving yours! Now, what is thread heaven? What does it do? How do you use it? These are amazing. I like your hint about the freezer paper. I was wondering how you kept it from slipping. Genius! 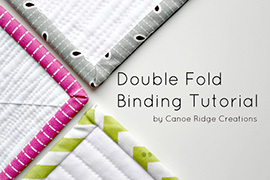 I still have no intention of hand-piecing anything, but these make me think for just a split second that I just might be crazy enough to try. These are FAB, Megan!! Very cool! I am inspired by this to try it myself. I totally love these, Megan! And what a great way to use up tiny leftovers! Dang, those are pure awesome! You go girl!!! 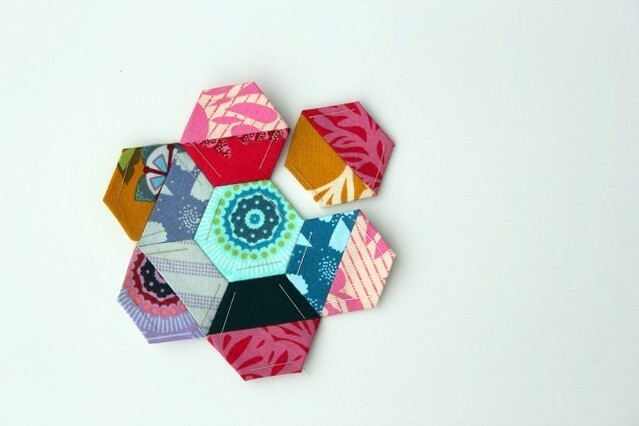 What a clever twist to the hexi! 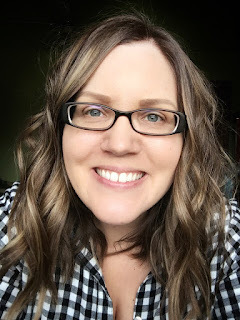 Is it okay to link to you from my own blog please? I cant get over what an inspired twist this is! Love those Hexies! Very cool stuff! Megan why didn't I guess in the first place that the awesome mini-quilt was your creation. You truly rock!!! These are great Thank-you for sharing and a new project. WOW, this is awesome, AWESOME, AWESOME! i'm in LOVE with these creative + adorable works of ART. Hexagons are so cool and these are even better! Thanks for sharing your Inspiration, i'm sure your grandma is pleased and Proud! i deleted a few exclamation marks, but WOW! i'm sooO excited! 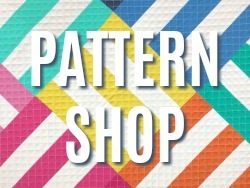 I just love how you made the hexagon in a patchworks style. I have been wanting to do that. After looking at yours you have inspired me to try it. That is going to be so cute!